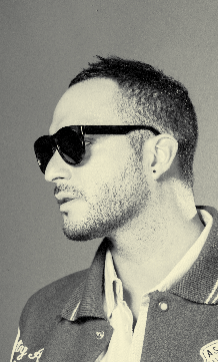 Loco Dice recently announced the next chapter in his love affair with the White Isle with a new residency that will witness a return to Ibiza’s heyday via a series of outdoor daytime parties at one of the island’s leading venues; Ushuaïa Ibiza. 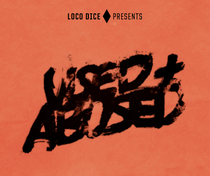 Starting on the June 6 and running every Thursday to the end of September 2013; Loco Dice – Used + Abused - sees one of electronic music’s leading figures curate a new experience that not only pays homage to his 15 year journey on the island, but is representative of where he is artistically in the present. Taking inspiration from the hedonistic values of outdoor parties that have become synonymous with electronic music over its brief history, whilst also building on the previous incarnations of Desolat Used & Abused parties from the previous 12 months, the new residency will transform Ushuaïa Ibiza into a utopian environment. Each week there will be a complete production overhaul with the venue being completely transformed to bring back that special terrace vibe that only Ibiza can conjure up. The party will see Dice’s artistic peers from across the house and techno spectrum be invited to help create a new and exciting series of events for the coming season.